Our Head of School, Mike, wrote about one of these moments for him in last week’s Mike’s Notes as Dylan ‘19 was buoyed by those in the audience during the vocal and dance ensemble performance. 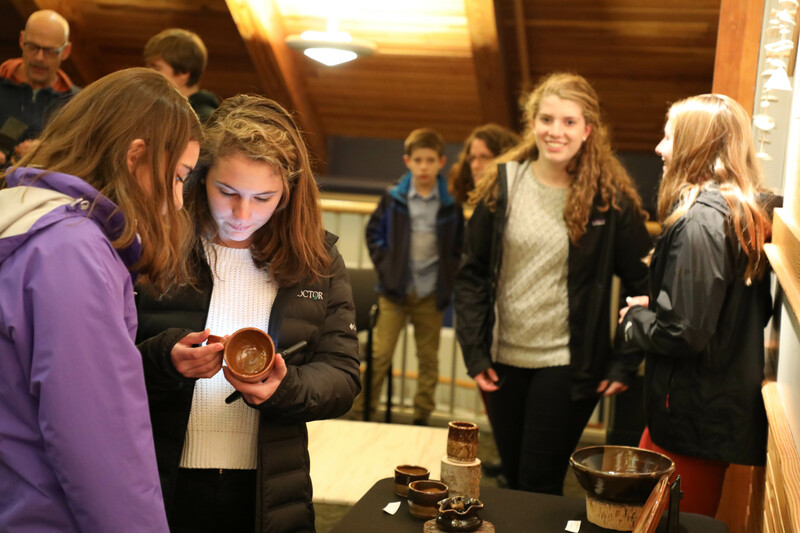 These moments just kept on coming as the past week unfolded with Innovation Night and Holderness Weekend, and yet there is something wholly unique about end of term arts showcases that elevate otherwise hidden talents to the main stage of our community. 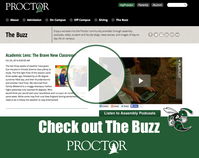 Saturday evening, Proctor’s Jazz/Rock ensemble performed in front of a packed Wise Center. 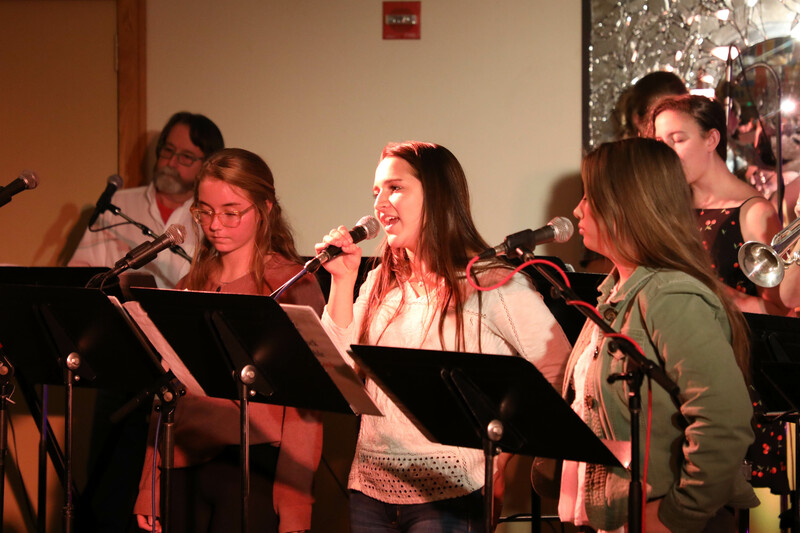 Whether it was the revelation of new vocal powerhouses (great job Tori ‘20, Margaret ‘19, Hailey ‘19, and Annie ‘21! 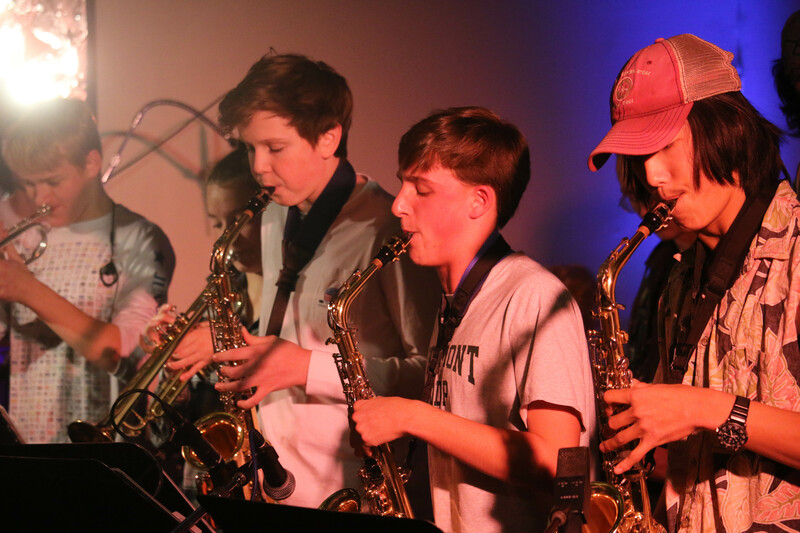 ), watching Nate ‘21 transform from varsity soccer player to saxophone master within a matter of hours, or the simply sitting back and enjoying the beautiful music that resides deep within Kai ‘19, Drake ‘19, Anya ‘20 and others, performances like Saturday night remind us our students possess so much more depth of talent than we see on the surface. We must never take for granted this liberating confidence and form of self-expression the performing arts provide our students. Rewatch the Jazz/Rock performance below. After Tuesday's amazing Harvest Dinner (thank you Barb and Dining Services team!!! 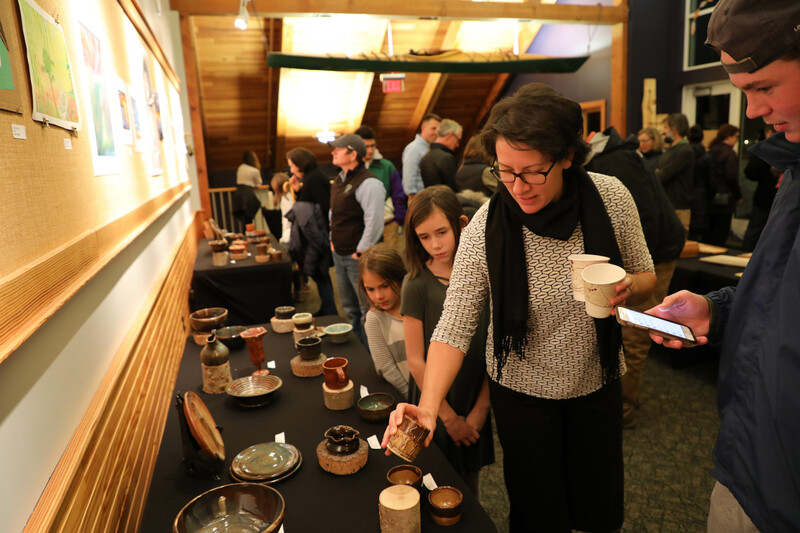 ), the community transitioned to the Wilkins Meeting House for the Fall Term Art Show. 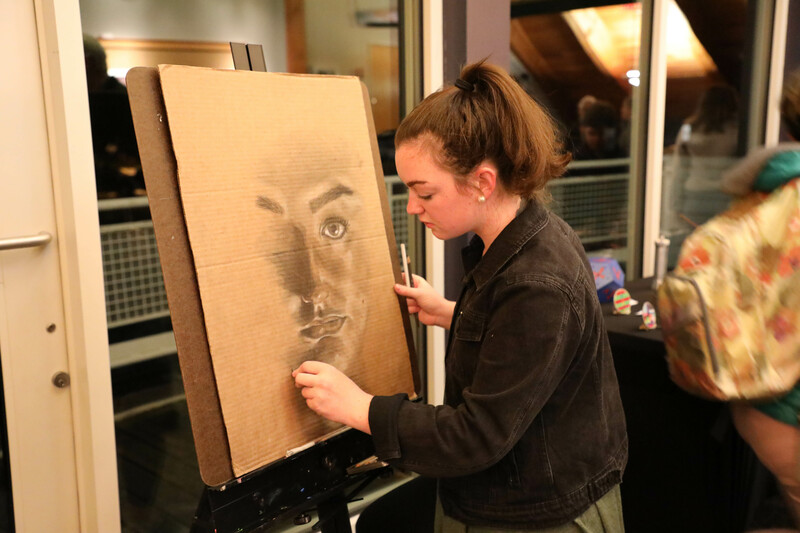 Refreshments, live music (thank you Nate '21, Brooks, and Bill), live painting (thank you, Lily '20), and remarkable artwork welcomed us out of the cold November air. The diversity of medium mirrored the spectrum of creativity on display. 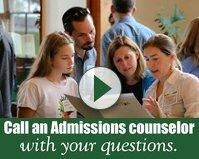 Woodworking, oil on canvas, metalwork, ceramics, metal sculpture, charcoal sketches, newly finished boats - everywhere you turned you were able to gaze through a window into the not-so-hidden talents of our students. The night concluded with a performance by students enrolled in theater skills classes this fall. Be sure to watch these performances on the livestream link below (caution there is some vulgarity in the performances). 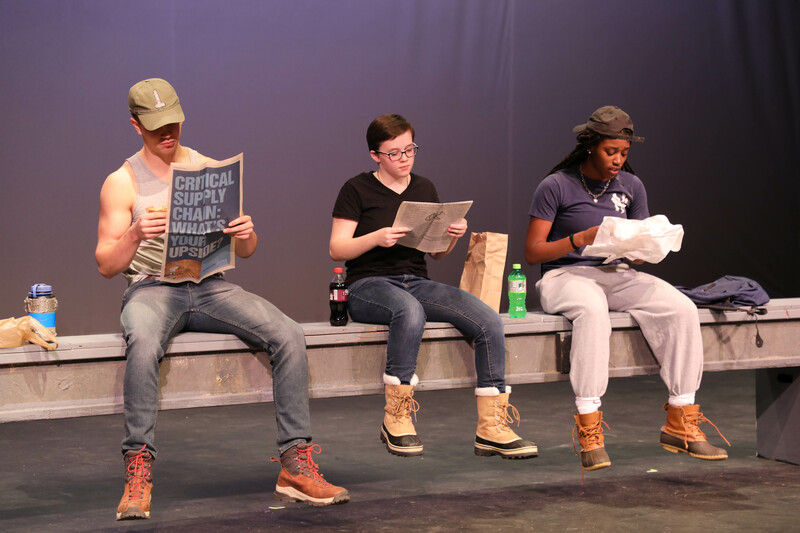 The last week of performances in the arts reminds us we all have talent deep inside us. It is up to us whether we insist on keeping it hidden or whether allow those around us to nurture, develop, and to draw it out of us. To each of our students involved in these culminating arts performances, thank you for modeling what self-confidence looks like and for sharing your gifts with the greater community.